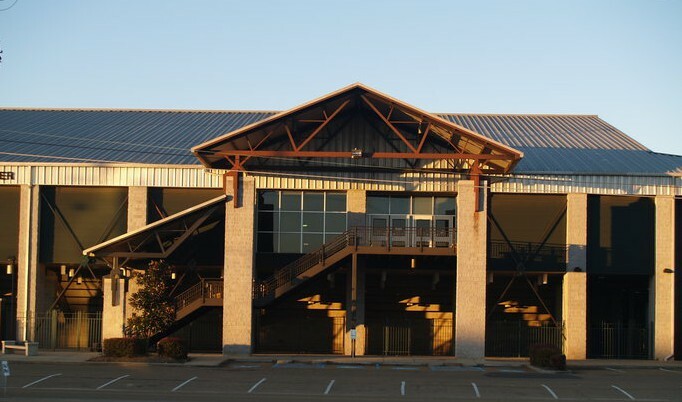 In 2011, the Mississippi Charity Horse Show relocated to The Kirk Fordice Equine Center, a state-of-the-art facility located next to the Coliseum on the Fairgrounds in Jackson, Mississippi. In addition to seating 2,500, the facility offers expansive space for vendors, which is located on the top floor around the entire ring. The area receives heavy traffic and is the perfect place to catch the eyes of our attendees. Vendors may choose their area location on the top floor on first come – first serve basis. To become a vendor, see the Vendor Form. For more information or questions, contact Robert Taylor at (601) 942-0138 or info@mscharityhorseshow.com.